Must see 1-story ranch home on Nantz Rd in Cornelius! Easy access to Lake Norman from the community lot that features a boat ramp & pier! 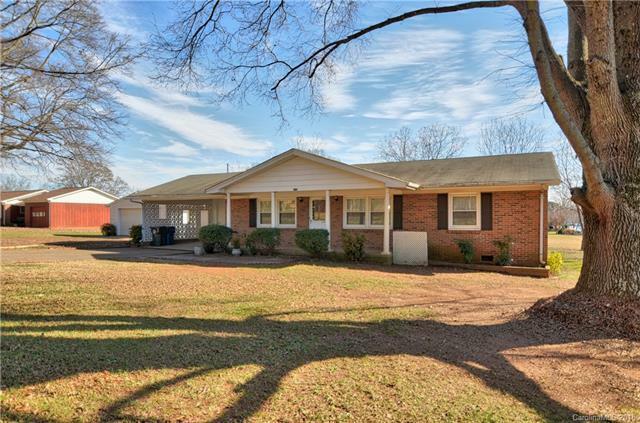 Across the street from Ramsey Creek Park and minutes from Jetton Park! 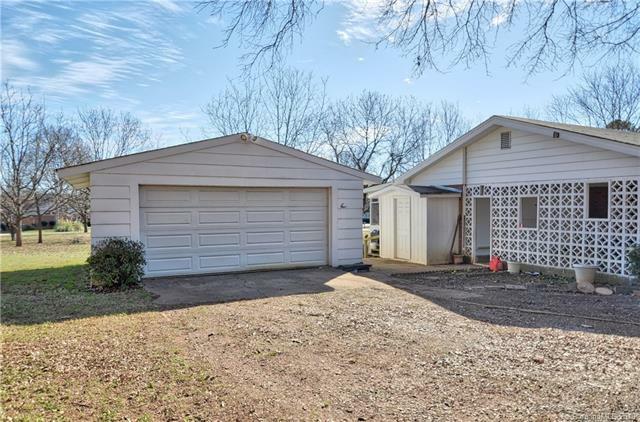 Quaint corner lot ranch has unlimited potential! Great room with cozy gas logs fireplace. Eat-in kitchen with wooden cabinetry offers ample counter space. Owners retreat with closet and shower. Spacious secondary bedrooms with guest bath! Large screened back porch is perfect for entertaining. 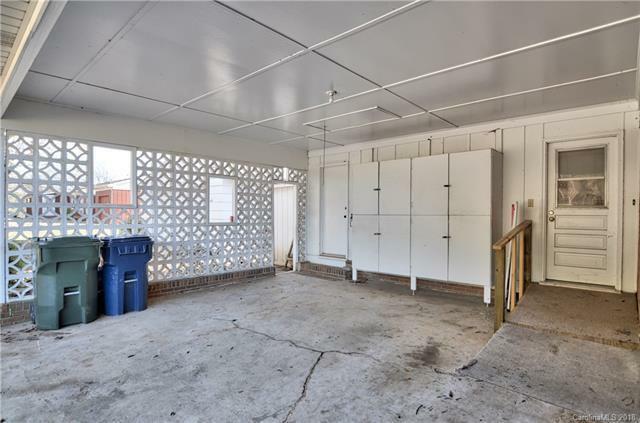 One block from Lake Norman water front! 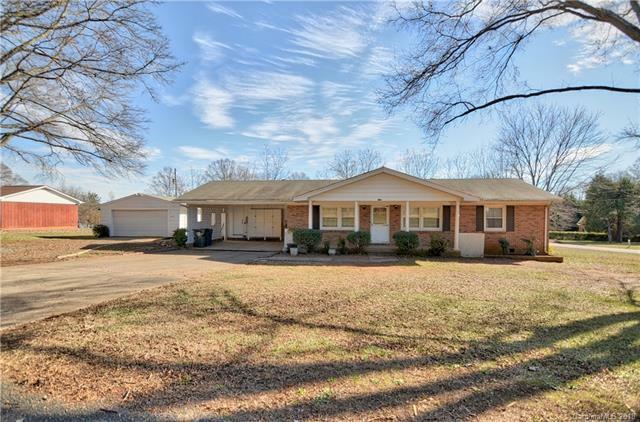 Great location near Birkdale Village! Close to schools, shopping and restaurants!